Last month, we shared a client case study with industry journal hub-4.com. The Rotherham NHS Foundation Trust kindly shared their experience of working with Riverside Waste Machinery, and utilising our waste balers to drive environmental progress within their organisation. And, the resulting coverage has appeared in the October issue of the magazine. 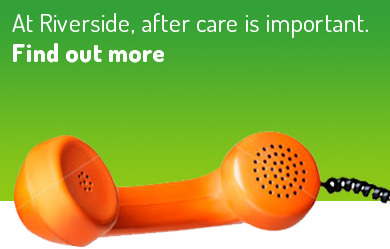 The Rotherham NHS Foundation Trust is a modern, progressive organisation with a reputation for clinical excellence and efficiency. 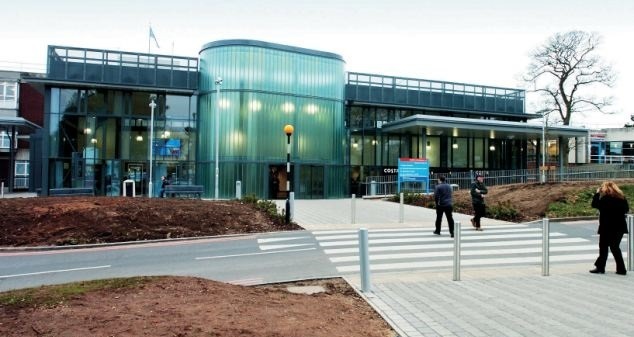 With a keen eye on continuous improvement, the Trust works hard to ensure it provides services of the highest standards, at its main 500-bed Rotherham Hospital site and other community centres. So, it is perhaps unsurprising that the Trust also has a zero waste to landfill policy. 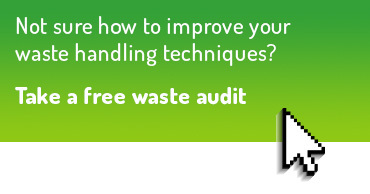 This strategy ensures that waste is disposed of safely, that the waste hierarchy has been considered for each material stream and that the organisation upholds strong environmental credentials. A robust baling system is in place to sustainably process cardboard and plastic packaging, for instance. 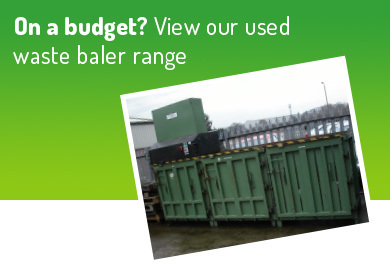 The Trust’s journey into the world of baling began in 2006, when they invested in a mill size waste baler from North Yorkshire based Riverside Waste Machinery. 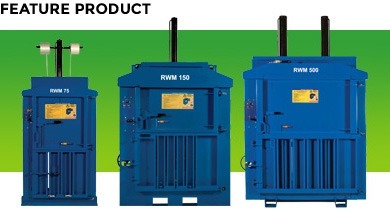 With a high compaction force and 40 second cycle time, the robust ‘RWM 500’ can easily create bales of up to 550kg. Used to handle the Trust’s cardboard materials, its goal is to process large volumes of ‘waste’, before maximising transport efficiencies and load capacities when the bales are then collected for recycling. The Rotherham NHS Foundation Trust’s Waste Management & Environmental Services Officer June Cadman elaborates: “We’re currently handling up to six tonnes of cardboard packaging materials every month, which sees us regularly producing on average 4-5 mill size bales on a weekly basis. The Trust invested in its second baler, also supplied by Riverside Waste Machinery, in March 2015. The more compact ‘RWM 75’ is now being used to handle the hospital’s plastic ‘waste’. 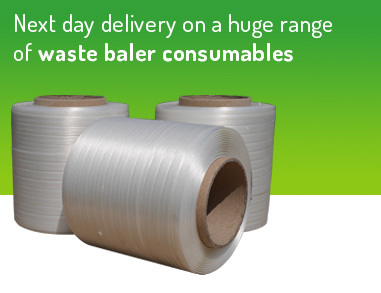 June continues: “Whilst we’re not processing as much plastic materials – in fact we’re only producing around 1 bale for recycling per month – this is nevertheless another crucial piece in our waste handling jigsaw.